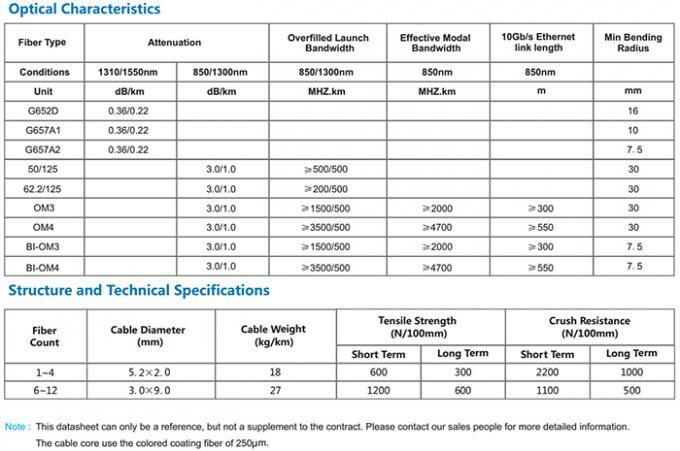 Self-supporting FTTH drop cable is constructed with one or two single-mode fiber (G.657A ). 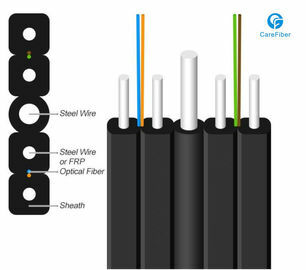 The cable is protected by two parallel strength members made of metal, steel wire and a LSZH outer jacket. 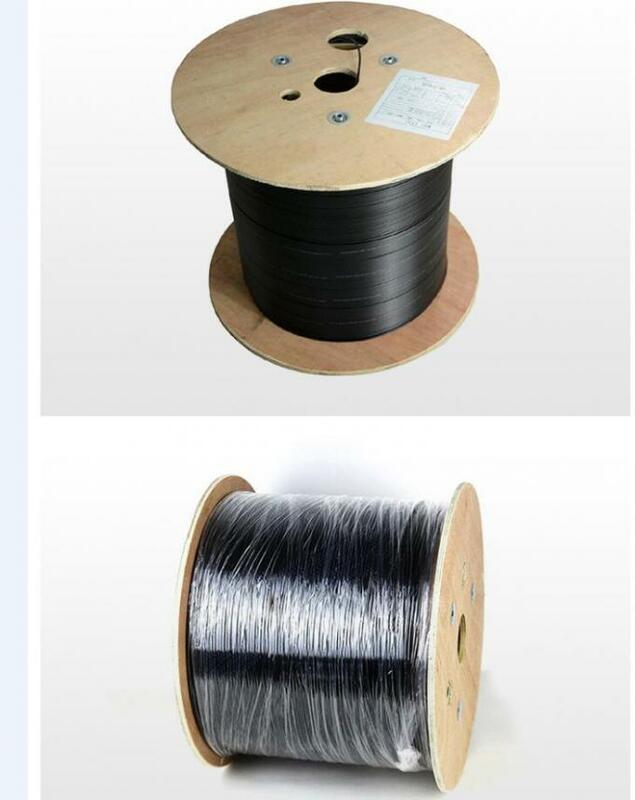 Designed for outdoor installation, the cable is well suited for connections between the dome closure and small dwelling unit/warehouse and independent villas. As the specialists in the field of marketing, process development, design, engineering and project implementation, Carefiber focuses on continuous research and development to yield a range of products and service that guarantees technologically advancd solutions. 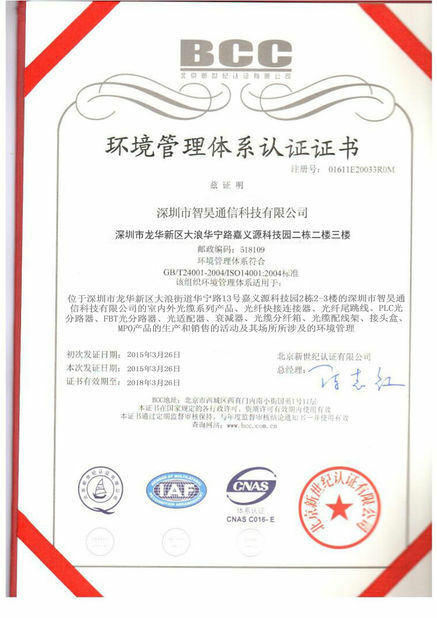 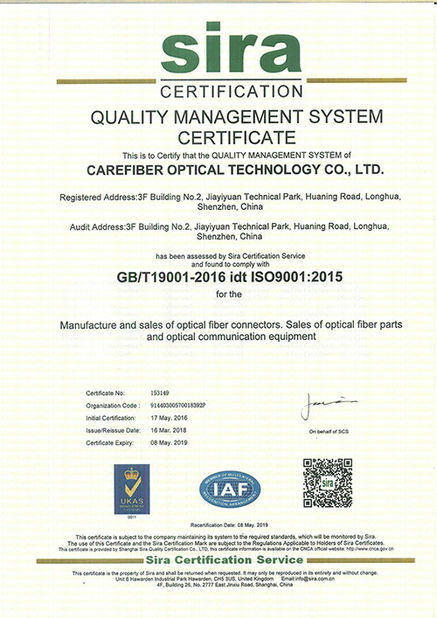 Carefiber,as world-class manufacturer of optical fiber, cable and FTTH products, grows together with its employees, establishes strategic partnerships with its customers and gives all its efforts to support the world-wide development of optical fiber communications.